Personal injury experts at a Telford law firm are calling on clients to back a petition that opposes new compensation rules. 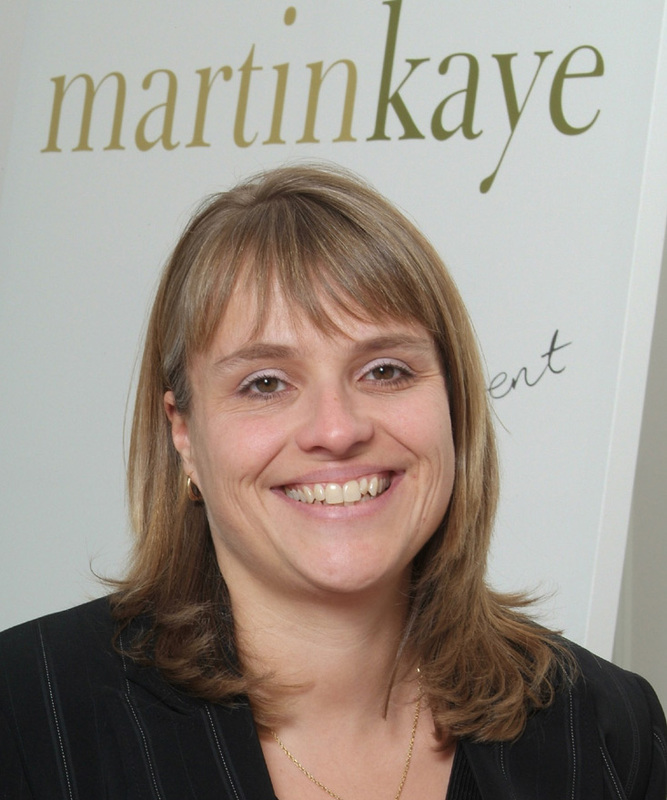 The team from Martin-Kaye Solicitors, in Euston Way, have hit out at what they call the Government’s “shock proposals” to ban payouts for certain types of injuries. Alison Carter, who leads the team, said the changes would also increase the small claims limit for personal injury cases from £1,000 to £5,000 in a bid to limit legal costs. “Such a move would reduce the ability of thousands of people to claim compensation which is just not acceptable. “Increasing the small claims limit will mean that genuine victims of injury will be unable to afford the legal help they need to bring genuine claims, as the insurers are only obliged to pay legal costs over the small claims limit. “It’s the National Health Service and the benefits system that will be left to pick up the bills that are presently met by insurers. “We are encouraging all our clients to actively participate in opposing these plans and all it takes is a couple of clicks on the petition link to show support for the campaign against the new rules,” said Alison. The proposed changes include a ban on general damages for “minor” soft-tissue injuries and a general increase in the small claims limit to £5,000 for all personal injury claims. They are due to come into effect from April 2017, and will prevent people from seeking legal advice for all claims below the £5,000 limit. Two property specialists have been appointed by an award-winning law firm in Telford. 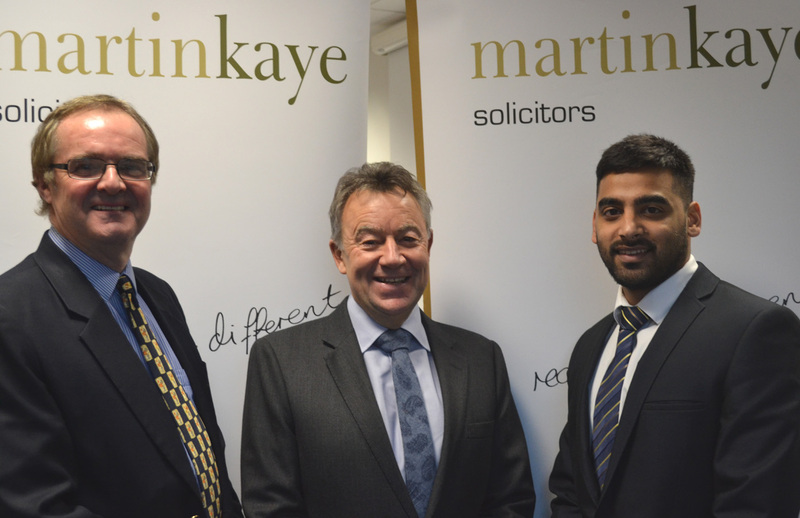 Nick Gee and Asif Ahmed are the latest additions to the Martin-Kaye Solicitors team and will be based at the company’s head office in Euston Way. 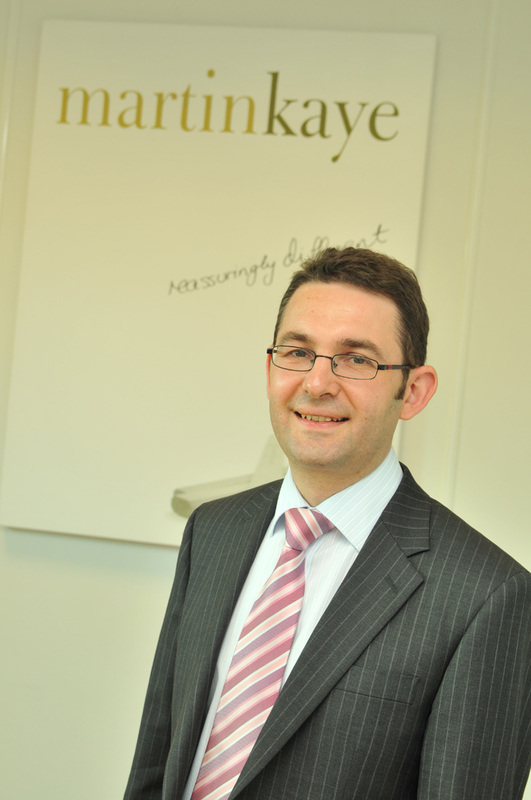 Nick is a commercial property solicitor with over three decades of experience in the industry, and has handled all kinds of commercial property transactions for institutions, retailers, developers, investors, public companies, private companies and individuals. He was a senior partner for many years in large law practices in Manchester, Birmingham, and Stoke-on-Trent, and his most recent transactions have included: the establishment of a wind farm; the acquisition of a heliport; and advice on the provision of search and rescue helicopter services at a private airport. As well as his UK property experience, Nick also has experience of the Middle East property market having been based in Dubai for three years as a consultant for an international legal firm. In comparison, Asif is new to the industry and is keen to develop his knowledge and skills as part of Martin-Kaye’s hugely successful residential property team, after qualifying at a high street law firm in Birmingham. “During my training contract, I found conveyancing a very interesting area of the law – but working at a high street law firm meant my experience was limited to straight-forward freehold property transactions, and I wanted to move to a larger firm like Martin-Kaye to broaden my knowledge and to experience other aspects of property law,” he said. Businesses who sign up for a commercial lease have been warned to check the small print before they sign on the dotted line. Andrew Oranjuik from Martin-Kaye Solicitors, in Telford, said it was vital that commercial tenants should negotiate the terms and conditions of their lease before signing up as otherwise it could cost them dearly. “The issue has been brought into sharp focus following a case in the Supreme Court between Marks & Spencer and BNP Paribas, when M&S triggered a break clause in their lease. Their yearly rent on a store in Paddington was £919, 800, and it was payable in quarterly instalments in advance. “They gave notice that they wanted to end their lease early, as they were permitted to do, but had made a rent payment that covered a period of time after they no longer occupied the premises – so they claimed a refund. “But there was no provision in the lease that meant the landlord was obliged to give them back the overpayment, even though it would have seemed to be the most ethical thing to do. Andrew said if there had been a clause included in the lease that required a refund, it was likely that the case would never have even gone to court. “This ruling shows that if tenants want to protect themselves and their business, they need to negotiate their rights at the very start of a lease before they sign.